Audio design company AIAIAI have long been at the forefront of high quality audio portable technology. With each new model of headphone they evolve the craft of the previous model, expanding the durability and sound quality to ensure that the user can experience the ultimate listening experience. 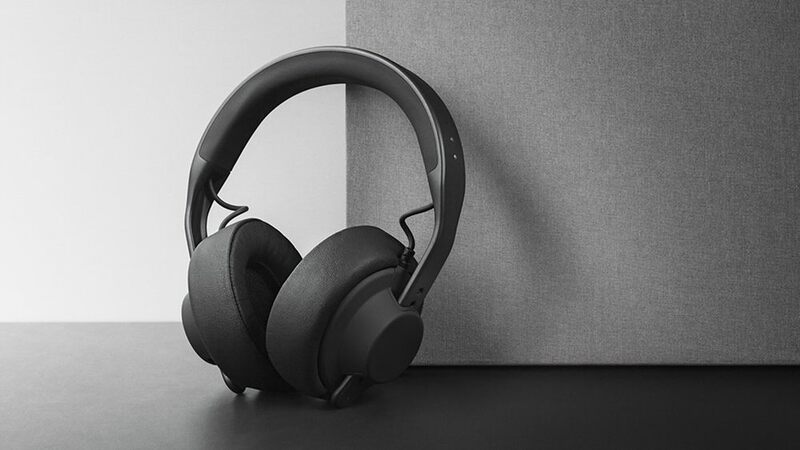 For anyone unsure, one listen to the TMA-2 will ensure you see and hear why AIAIAI have a reputation as a true leader in acoustic and electro-acoustic design and engineering.